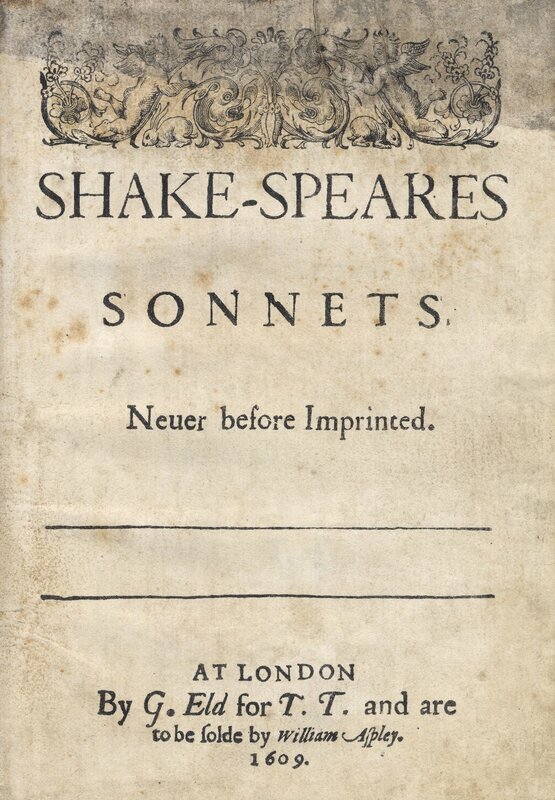 On this date in 1609 Shakespeare’s sonnets were published for the first time. Bryan Ferry‘s musical adaptation of Sonnet 18 after the jump. This entry was posted in Anniversaries, Shakespeare, Video on May 20, 2010 by Michael Happy.